Take 880 South toward San Jose. In Fremont, take the Mowry Avenue Exit. Make a left turn (eastbound) onto Mowry. Travel past Washington Hospital about one-half mile. On the right side you will see Mowry Medical Plaza. 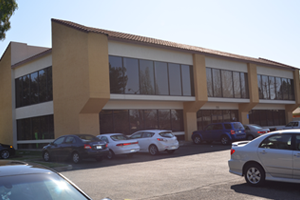 We are located at the corner of Mowry and Cherry on the right side in the two-story tan building. We are downstairs in Suite 102. Make a right turn (eastbound) onto Mowry.